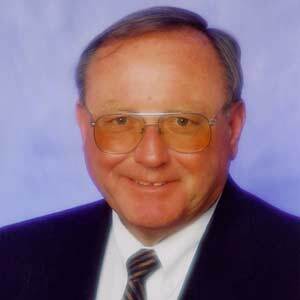 Bill Welch is a former construction executive with more than 35 years of experience in HVAC, plumbing, piping and fire protection construction. He started his career as a plumber and went on to senior management positions for some of the largest mechanical contractors in the United States. Bill has considerable experience in bidding, cost estimating, change-order negotiation, claims preparation, claims negotiation and construction defect analysis. Over his career, Bill has estimated and bid approximately 1,000 projects. He has prepared and negotiated approximately 5,000 change orders and over 20 claims. He has also negotiated and managed approximately 1,000 subcontracts for services such as controls, insulation, painting and concrete work. Bill has been with Ivey Engineering since 2000, performing forensic investigation and construction claims work. He is a member of the American Society of Plumbing Engineers (ASPE).